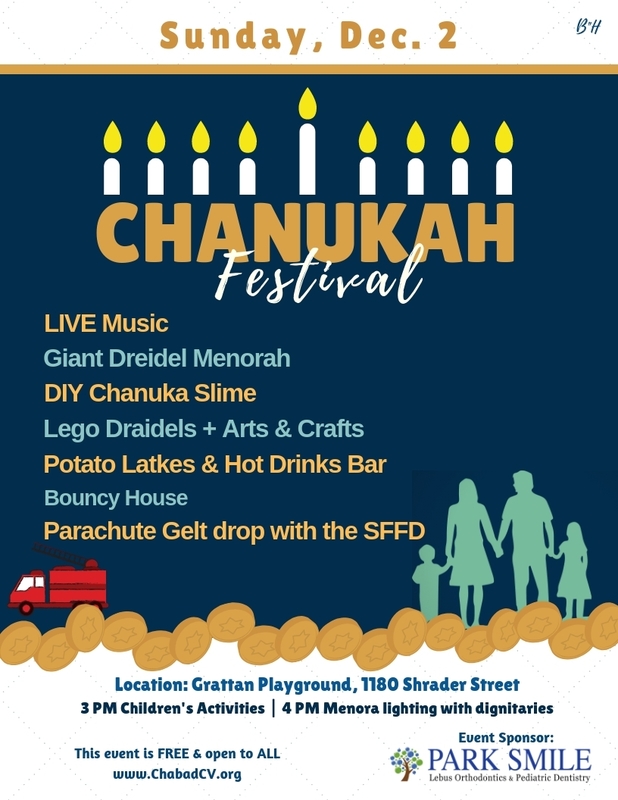 Chanukah - the eight-day festival of light that begins on the eve of the 25th of the Jewish month of Kislev - celebrates the triumph of light over darkness, of purity over adulteration, of spirituality over materiality. About the holiday. Click here for pictures of Chanuka 2017!